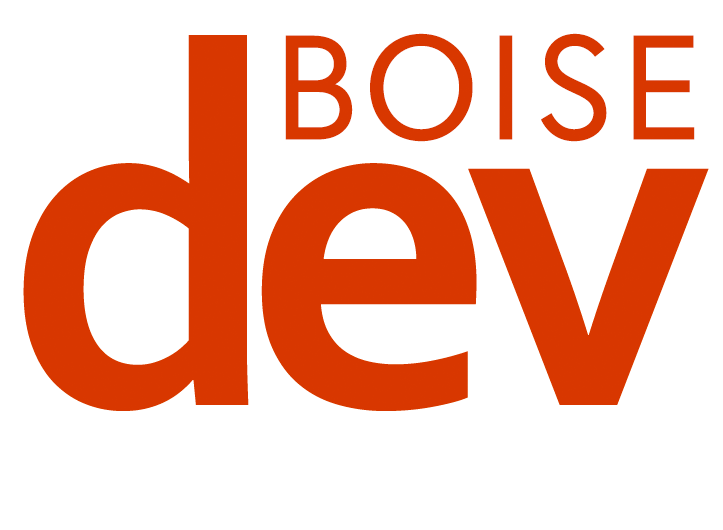 UPDATE – NOVEMBER 28: A JR Simplot spokesperson confirms to BoiseDev.com that employees will not be moving to the new facility until early 2017. PREVIOUS: The high-profile new headquarters building for the JR Simplot Company isn’t welcoming new employees today as planned. 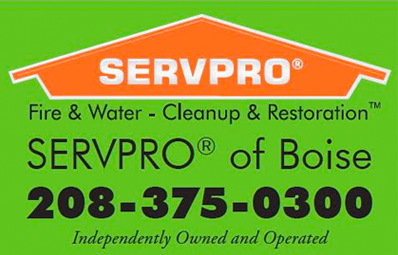 Instead, disaster recovery workers are in the building, and executives are redrawing move-in plans. 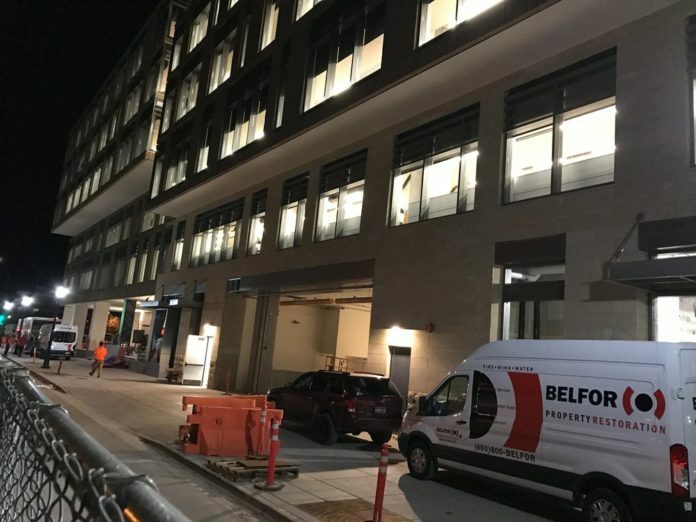 “On Friday, we discovered a plumbing problem in our new facility that caused a water leak,” Simplot communications manager Josh Jordan told BoiseDev.com in response to questions Monday. 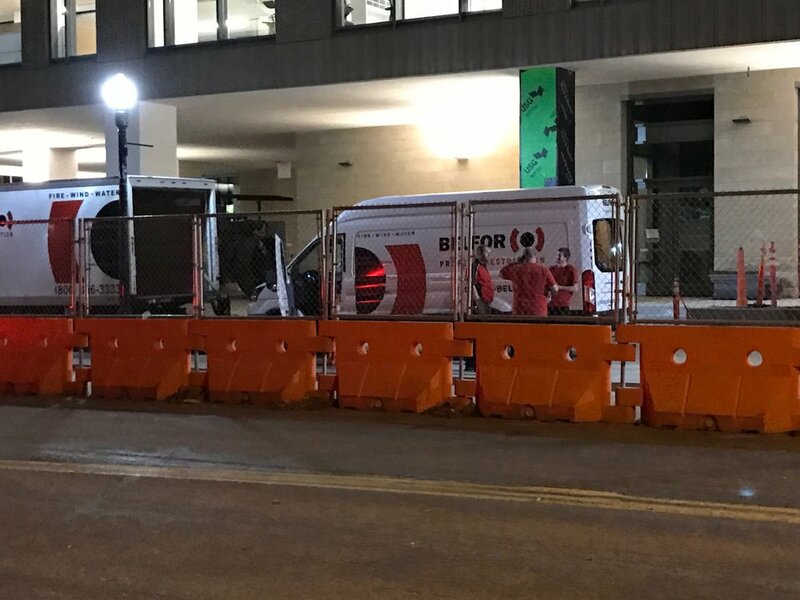 A first wave of employees had initially been told they would be getting used to their new digs today, but the leak was significant enough that a fleet of disaster recovery workers were in the building late Friday evening and over the weekend. This is another delay for the ten-story, 335,000 square foot headquarters building. 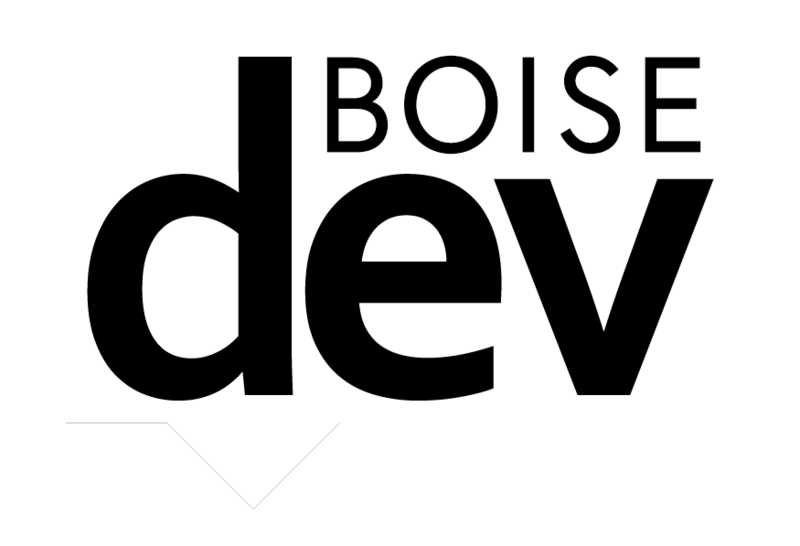 As BoiseDev was first to report, employees were slated to move in earlier this fall – but that was pushed back for undisclosed reasons. “We have delayed our initial move to the new building that was scheduled for this week as we evaluate the problem and its impact,” Jordan said. Waves of workers were supposed to be moving in from now through early-2017, but for now – everything is on hold.